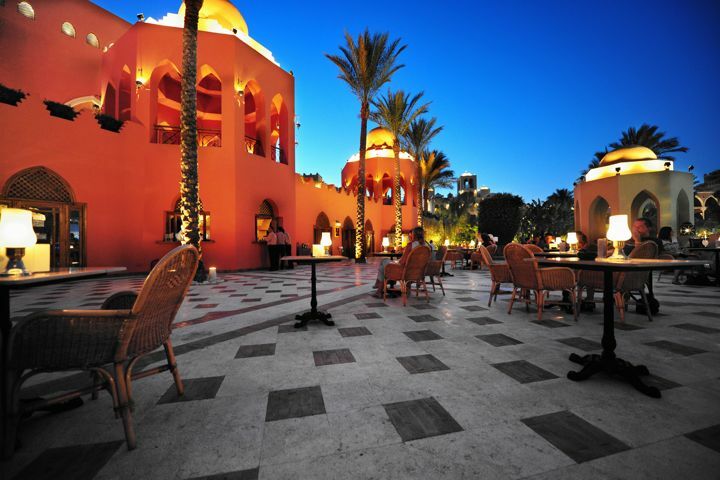 Combine the excitement of a cruise through the heart of Egypt, with the relaxation of the Red Sea. Our 14 night All Inclusive Cruise and Stay package includes a 7 night Nile Cruise aboard the MS Grand Rose, plus 7 nights at at the Makadi Palace Hotel in Makadi Bay. 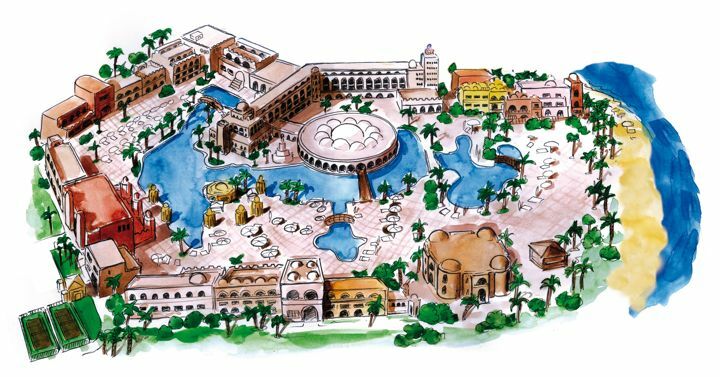 Your cruise includes an expertly-guided itinerary with 10 free excursions. 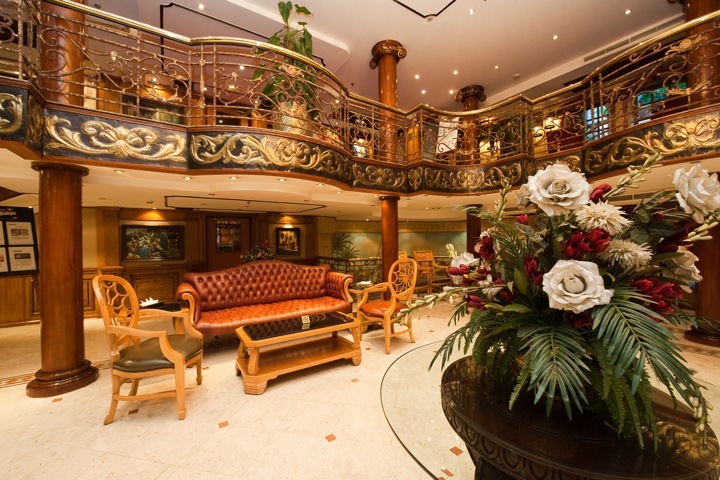 Elegant and sophisticated, the MS Grand Rose offers a taste of understated luxury. 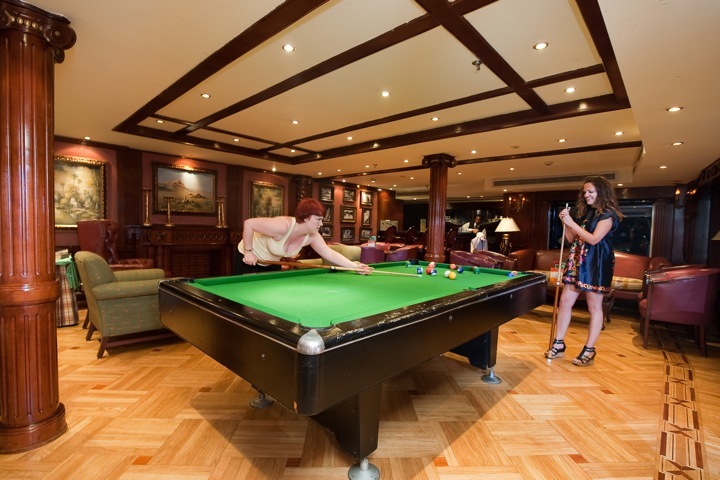 Whether you are setting off to explore the sites or simply wiling away the hours to the sound of water lapping gently against the bow, you will enjoy first class service from the experienced and attentive crew. 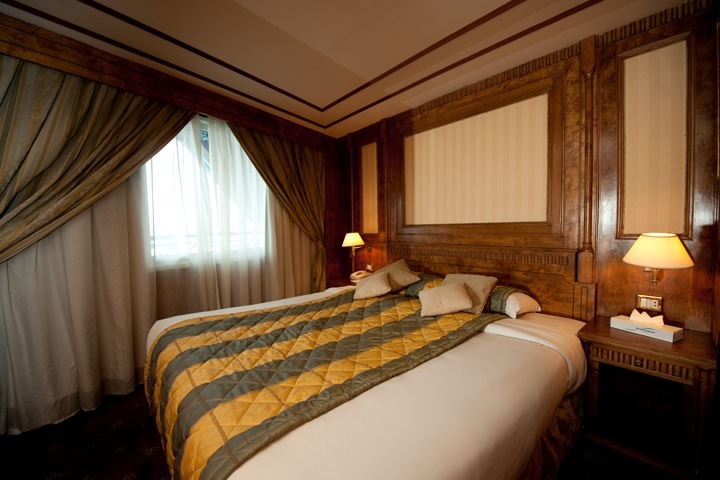 All the cabins are tastefully furnished and offer a stunning Nile view. 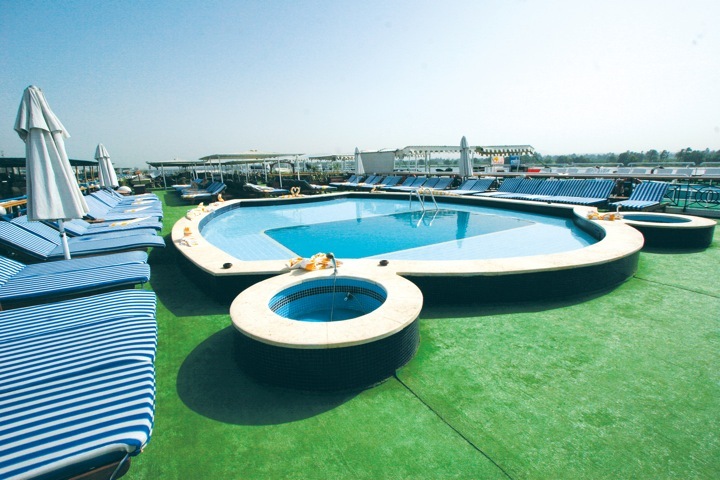 The sun deck is perfect for topping up your tan as you sail the Nile. And as the sun slips beneath the horizon, enjoy a cocktail in the Tulip bar before dining in style at the ship’s excellent Jasmin restaurant. 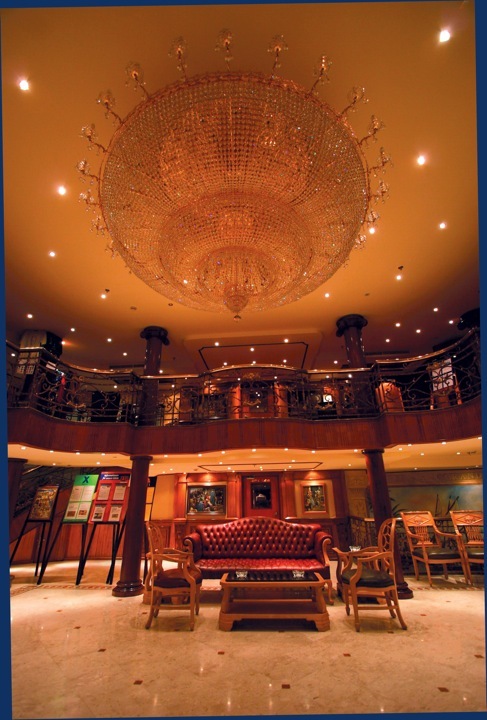 MS Grand Rose is available to book as Nile Cruise or as a Cruise & Stay package. 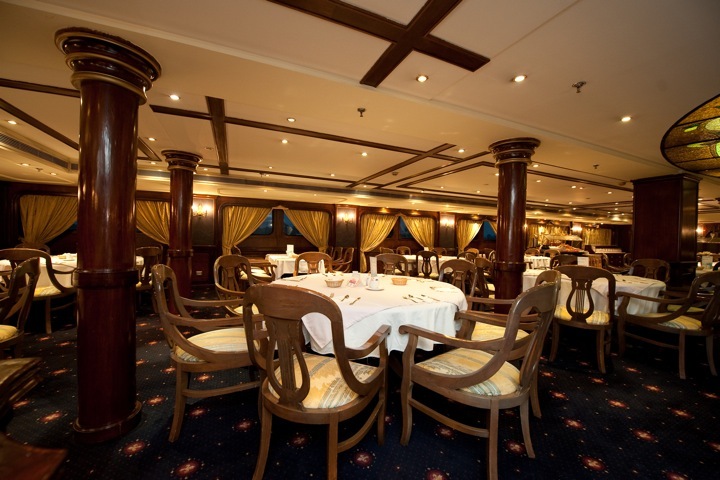 Jasmin restaurant: serving international buffet breakfast, lunch and dinner, plus a weekly set menu "Captain’s Dinner". Sun deck with swimming pool. Sun loungers, parasols and towels are provided. 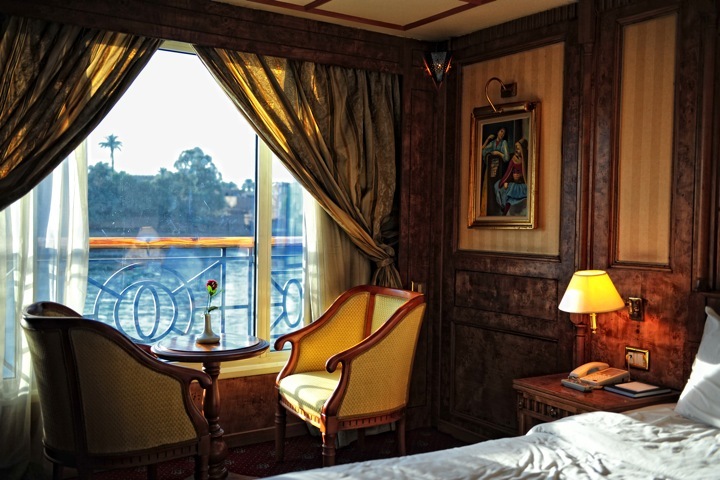 All cabins are exterior cabins with Nile views. They have double or twin beds, bath with shower, WC, air conditioning (seasonal), satellite TV, safe and hairdryer. There is a telephone and mini-bar, both at extra charge. 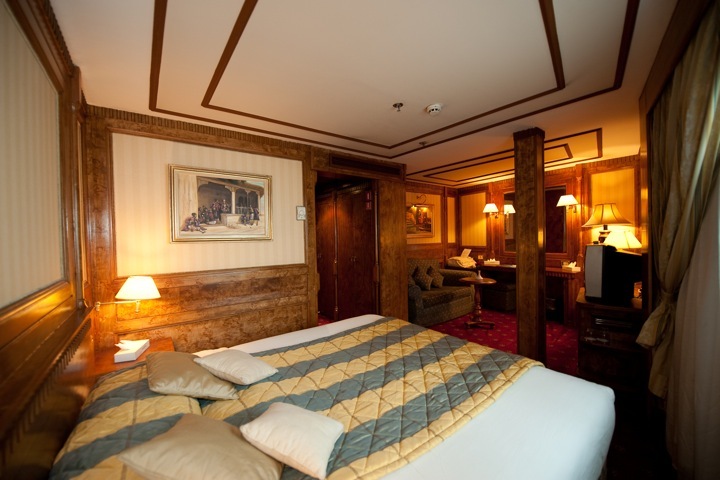 Standard Cabins have a cosy lounge area, large Nile view window, and sleep 2 adults. 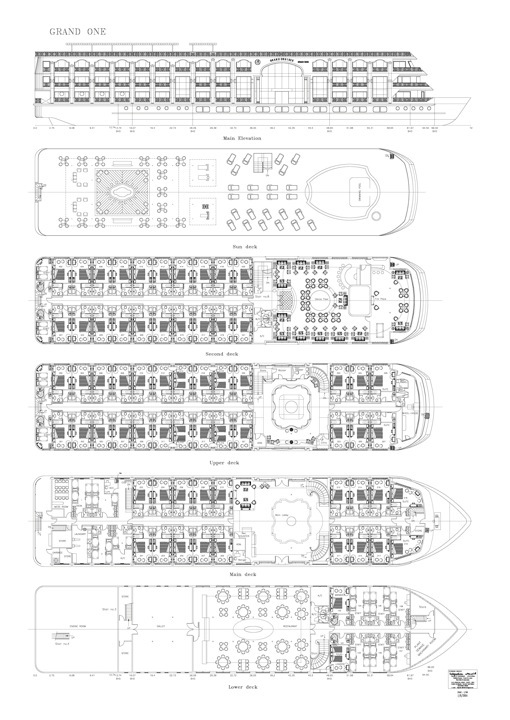 Middle Deck and Upper Deck cabins feature larger, panoramic windows. Sleep 2 adults. Suites have a larger open-plan lounge area and additional panoramic window. Sleep 2 adults. 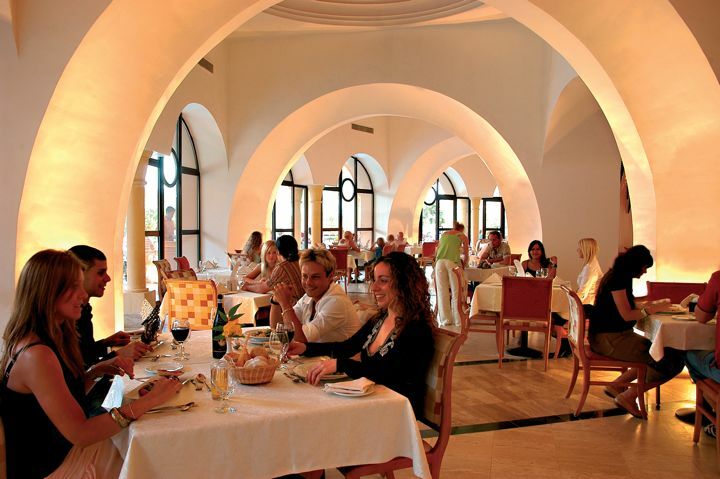 °Some facilities, bars and menu items not included as part of your All Inclusive package may incur extra charges locally. 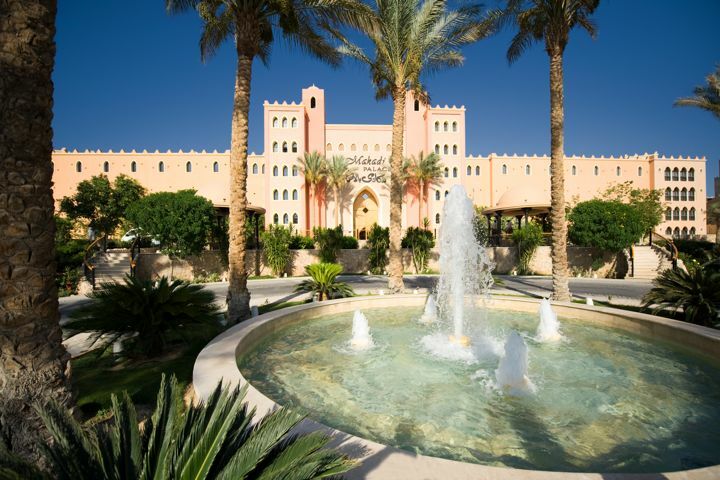 Set in lush peaceful gardens, the Makadi Palace is part of an extensive holiday village and offers the perfect place in which to relax, and unwind in tranquil surroundings. 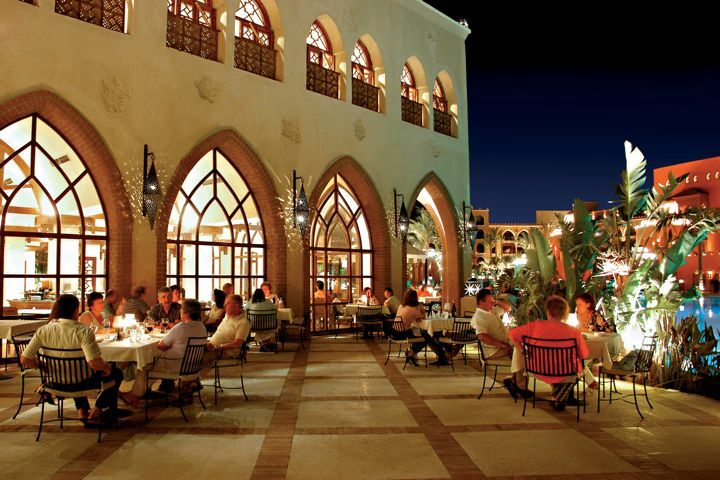 There is a diverse range of restaurants, including several à la carte options in the hotel and even more at the neighbouring Makadi Mall. Add to that its beach and the extensive facilities of the Makadi Sports Centre and everything is set for the perfect holiday. 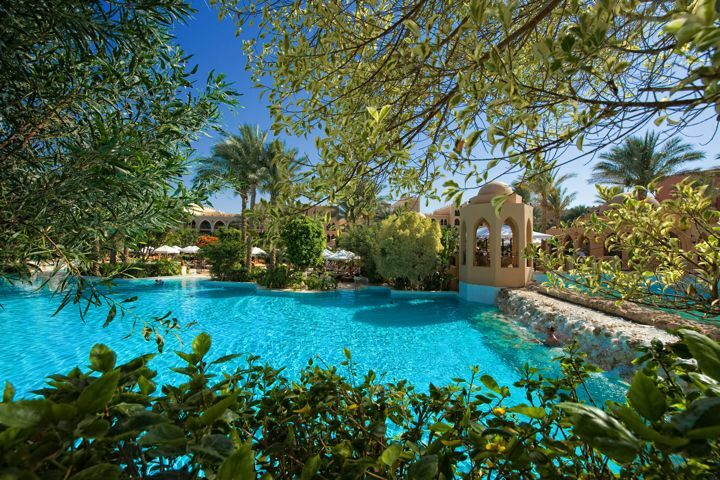 Tranquil beachside location on the northern side of Makadi Bay, 25 km from the airport and 35 km from the town of Hurghada. 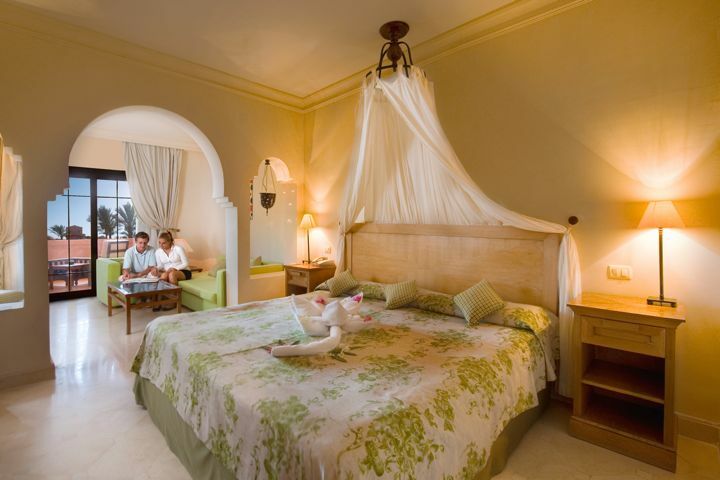 All rooms have balcony or terrace, king size or twin beds, bath with shower, WC, air-conditioning (seasonal), hair dryer, safe and satellite TV. There is a telephone and mini-bar, both at extra charge. JUNIOR SUITES have balcony or terrace with garden view and include a lounge area, and sleep 2 adults and 2 children or 3 adults. POOL VIEW and SEA VIEW upgrades available. ONE BEDROOM SUITES offer a separate master bedroom plus dining area and a large living room with double sofa bed. Sleeps 2 adults and 2 children. 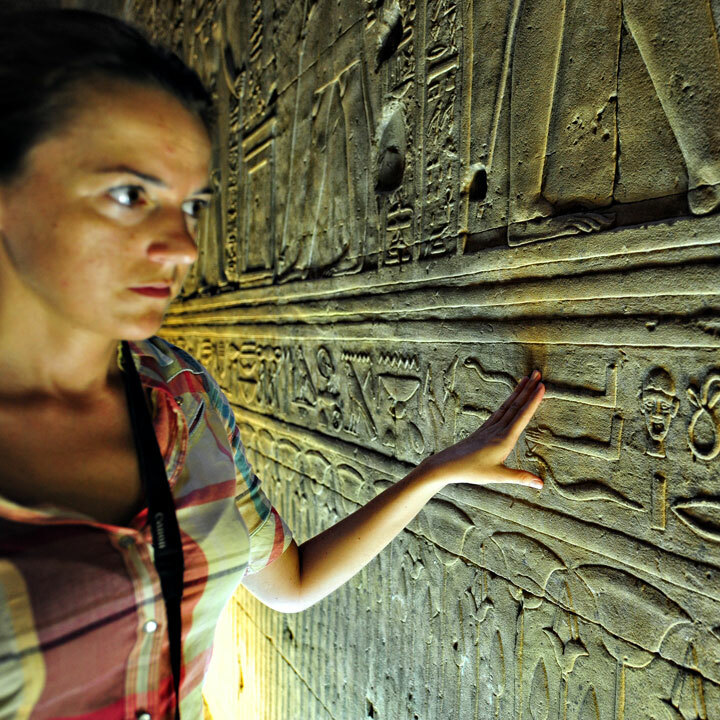 Combine the best of a relaxing holiday on Egypt's Red Sea coast with a voyage of discovery as you cruise through 5,000 years of Egyptian history on a Nile cruise. 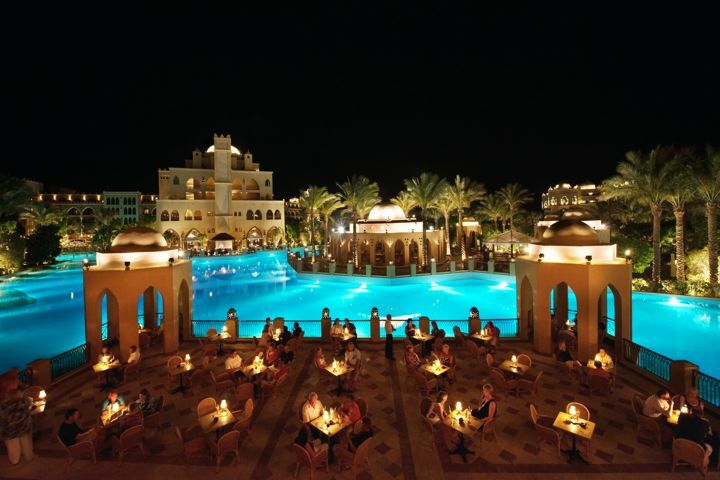 Makadi Bay has a laid back atmosphere and stunning surroundings while nearby Hurghada combines modern facilities with the vibrancy of its old town. 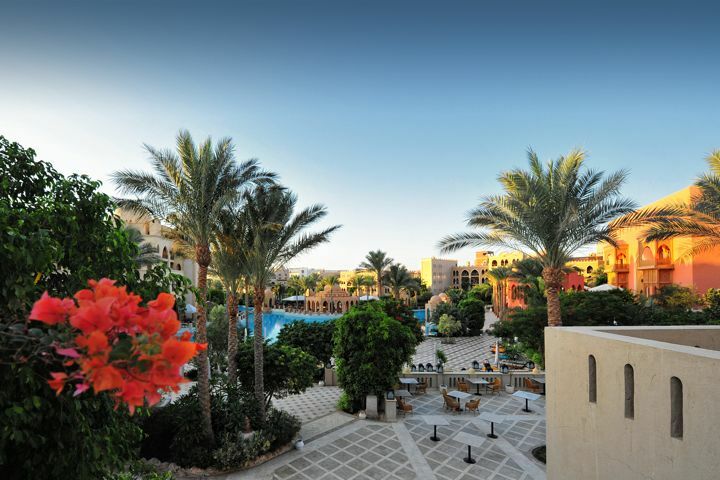 Further south, Marsa Alam is a hidden gem of unspoilt beaches and pristine reefs. Each offers excellent opportunities for snorkelling and diving on colourful coral reefs – or even just relaxing by the pool with a cocktail. 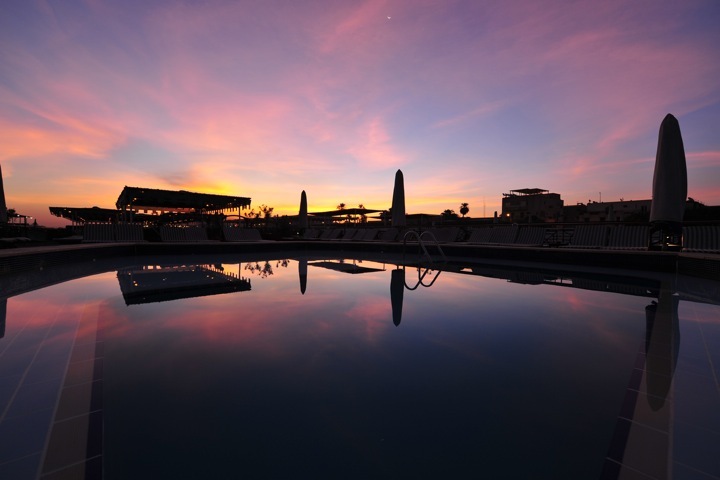 A typical itinerary sees you fly direct to Hurghada or Makadi Bay on Friday for the first 3 nights at your chosen hotel (or Marsa Alam on Wednesday for the first 5 nights). The cruise starts on Monday, so you can relax and enjoy the Red Sea until the itinerary commences. Luxor, is the site of the ancient Egyptian capital, Thebes, and home to many of the most renowned monuments, tombs and temples. 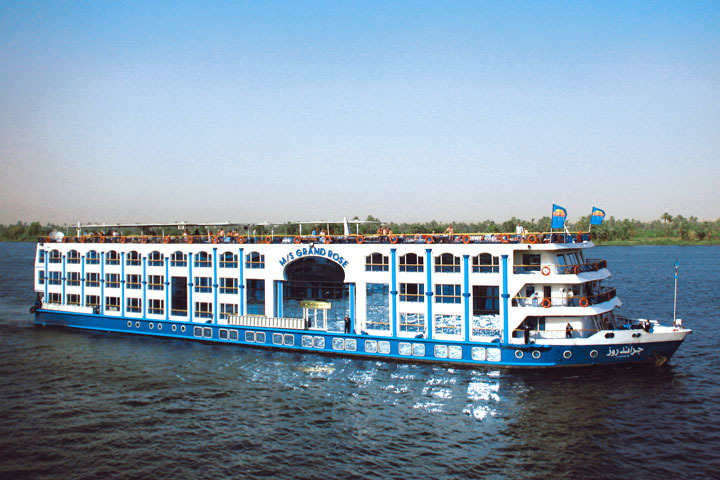 It is the starting point for your Nile cruise. 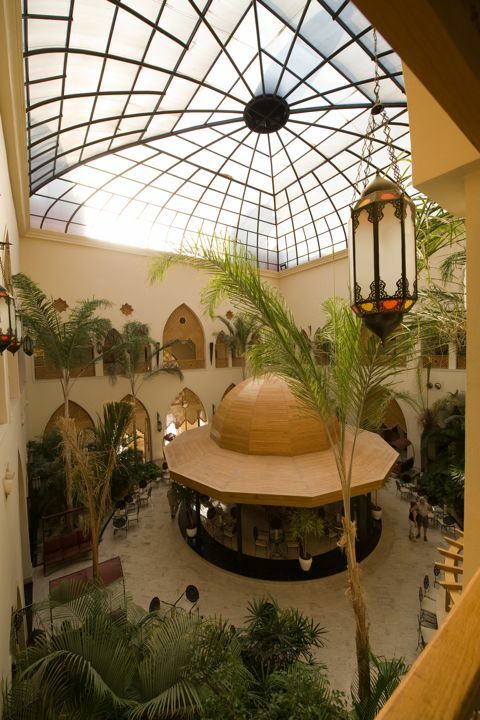 On arrival at Luxor you will check in to your chosen cruise ship. 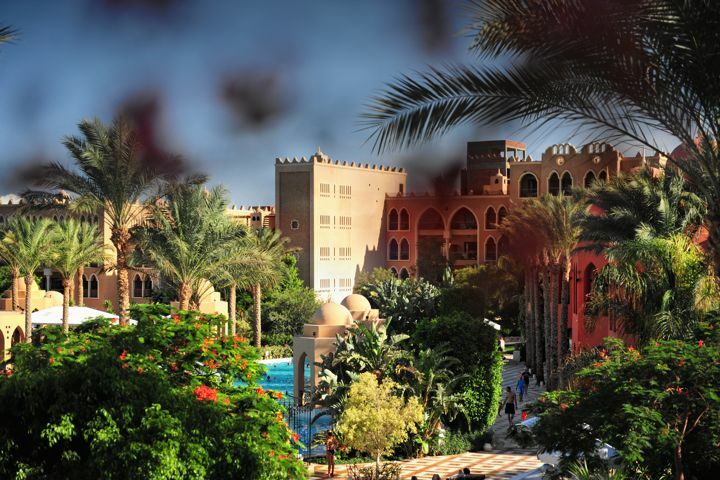 After breakfast visit the East bank of Thebes and the Temples of Luxor and Karnak. 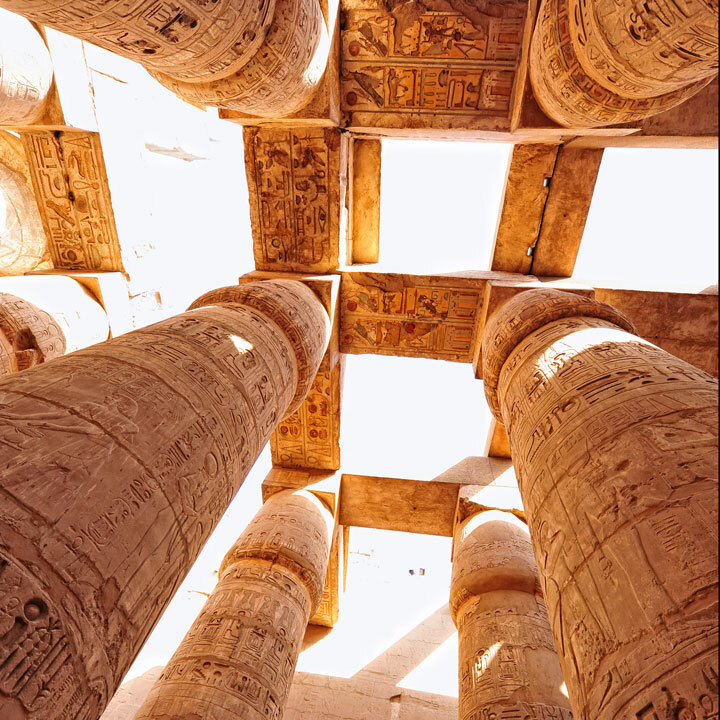 At the vast open air museum of Karnak, marvel at the Great Hypostyle Hall with its 134 columns. 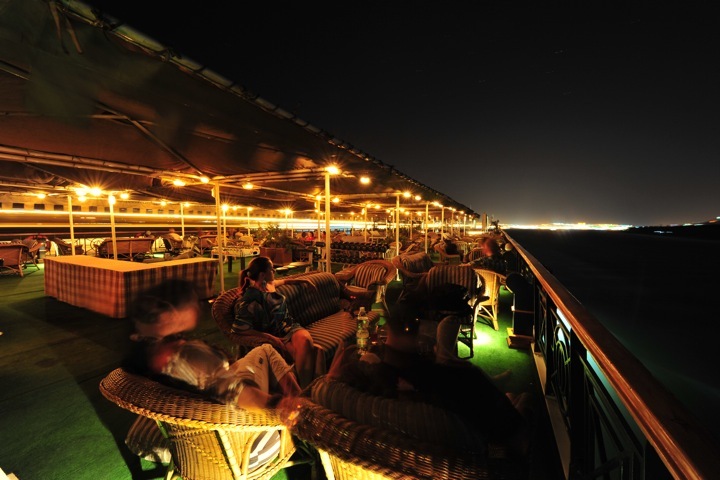 Enjoy lunch and dinner on board, and overnight in Luxor. Travel to the West Bank, Thebes and the Valley of the Kings, final resting place of the Pharaohs; there is an optional visit to Tutankhamun’s tomb*. 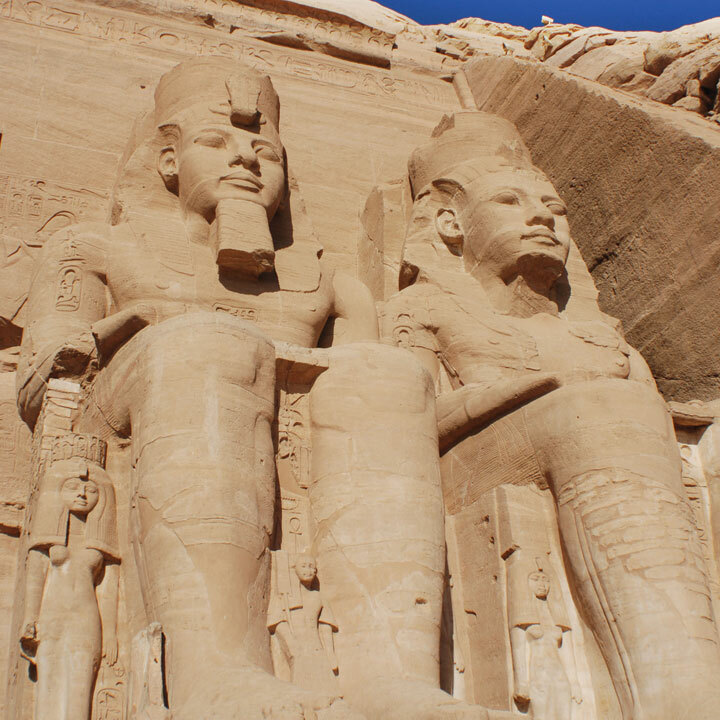 Other highlights include the imposing Temple of Hatshepsut, the gigantic Colossi of Memnon, and Medinet Habu temple. 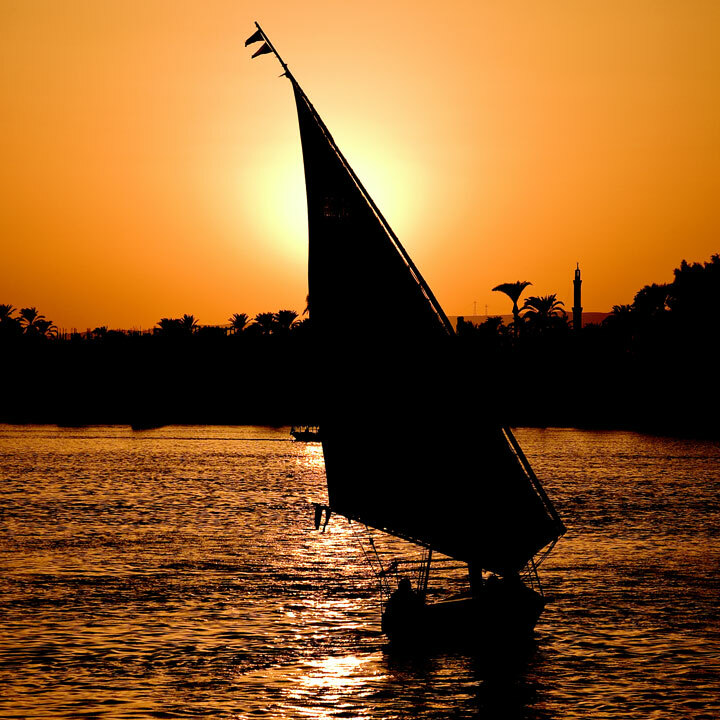 In the afternoon, sail to Esna. 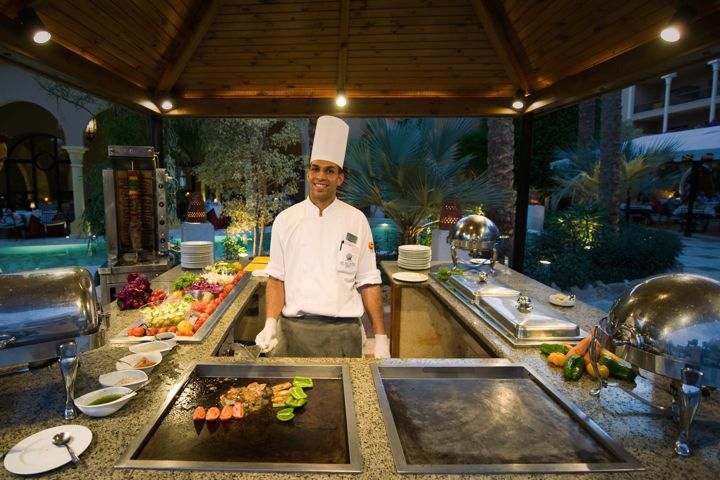 Dinner is on board and you overnight at Esna. 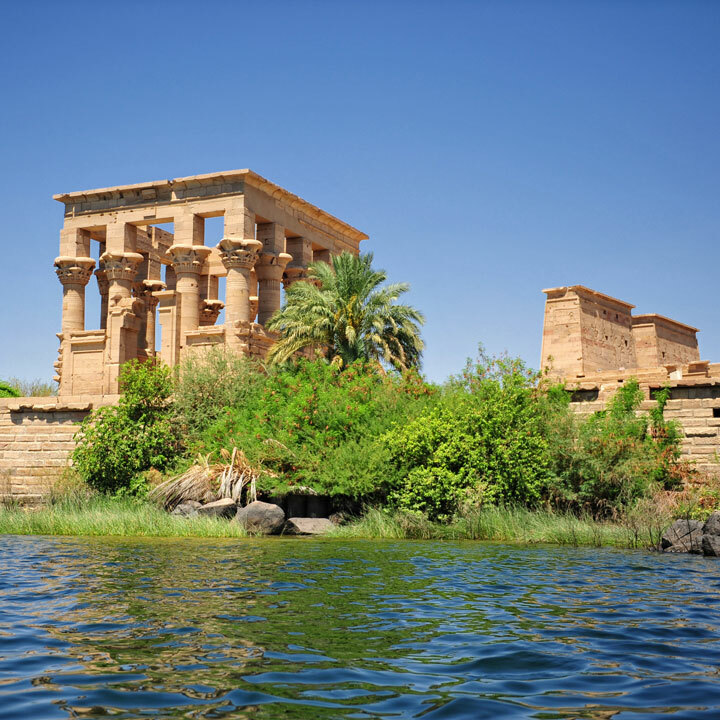 The cruise continues via the impressive sight of Kom Ombo standing sentinel at a bend in the river. 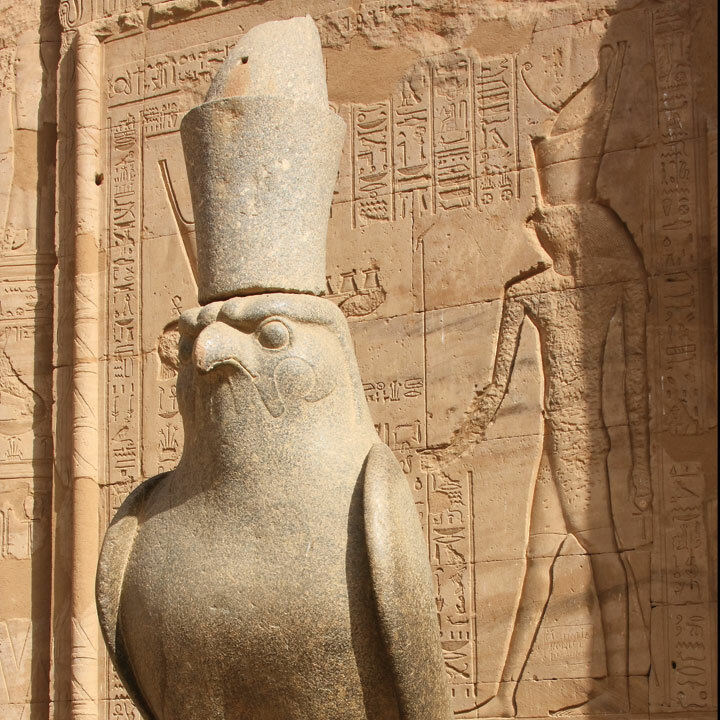 Visit this unusual double temple, built in 250BC to honour the crocodile-headed Sobek and the falcon-headed Horus, before sailing on to Aswan. A free day to explore Aswan and its lively Souk, enjoy the optional early morning excursion to Abu Simbel*, or to simply relax on board. 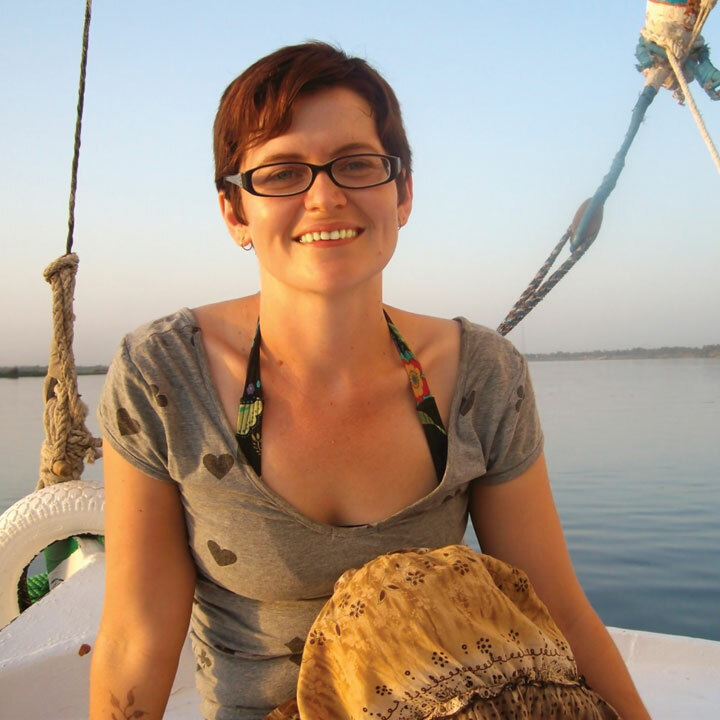 In the afternoon, enjoy a boat ride along the Nile, before embarking and sailing to Kom Ombo. Overnight at Kom Ombo. 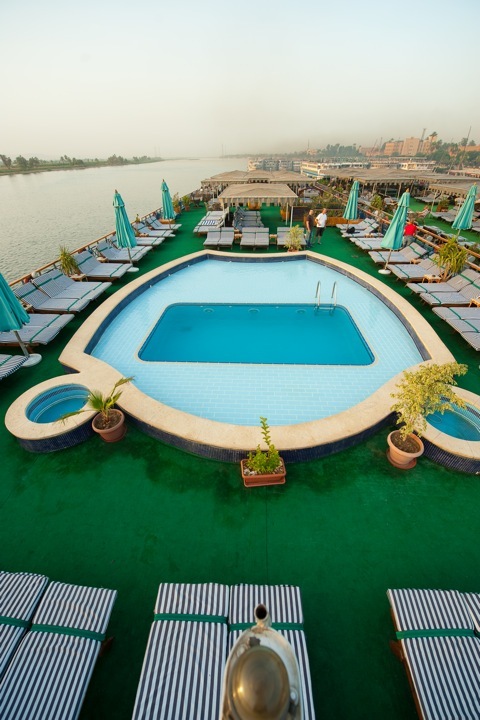 Enjoy a day soaking up the view, as you sail downstream, arriving in Luxor in the evening. 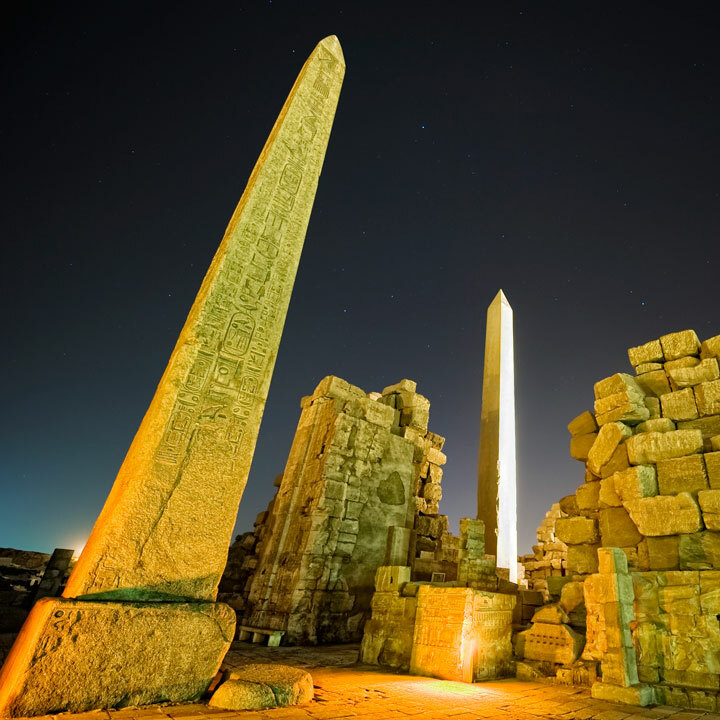 Enjoy your last evening in style with the Sound & Light show at Karnak Temple*. 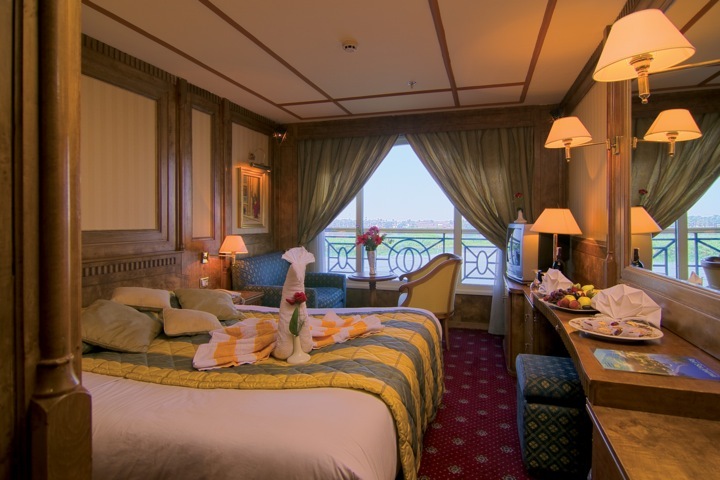 After breakfast, relax on board ship before transferring back to our Red Sea resort by coach. As before, the transfer will take around 5 hours. 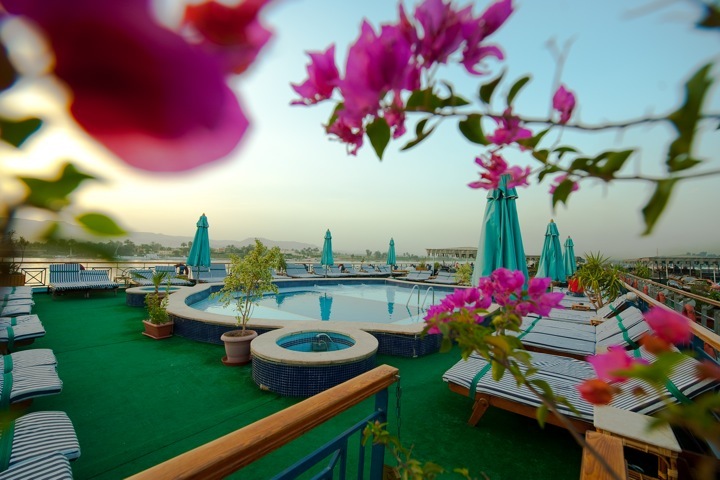 On arrival at the Red Sea, check in to your hotel and enjoy the rest of your holiday at leisure, enjoying the hotel facilities, or the many diving and snorkelling opportunities. 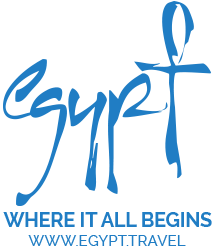 On the day of departure you will transfer to the airport for your return flight to the UK. *Optional excursions are payable locally. The itinerary may be subject to change due to local operational or weather conditions. 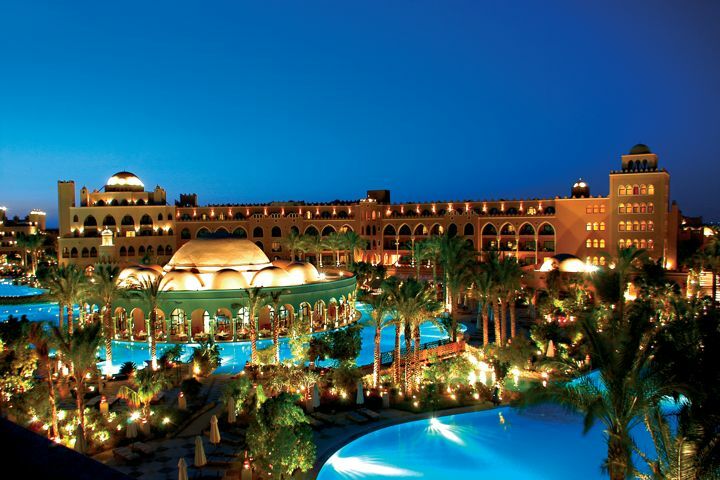 The itinerary shown is based on flying to Hurghada on a Friday. The cruise part of the itinerary always starts on a Monday, so the number of nights spent at the Red Sea before and after the cruise will vary for flights on other days of the week. 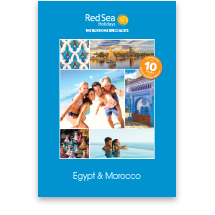 For instance, fly to Marsa Alam on Wednesday, and you will spend 5 nights by the Red Sea, transfer the next day to Luxor for your cruise, then return to the Red Sea for the final 2 nights.